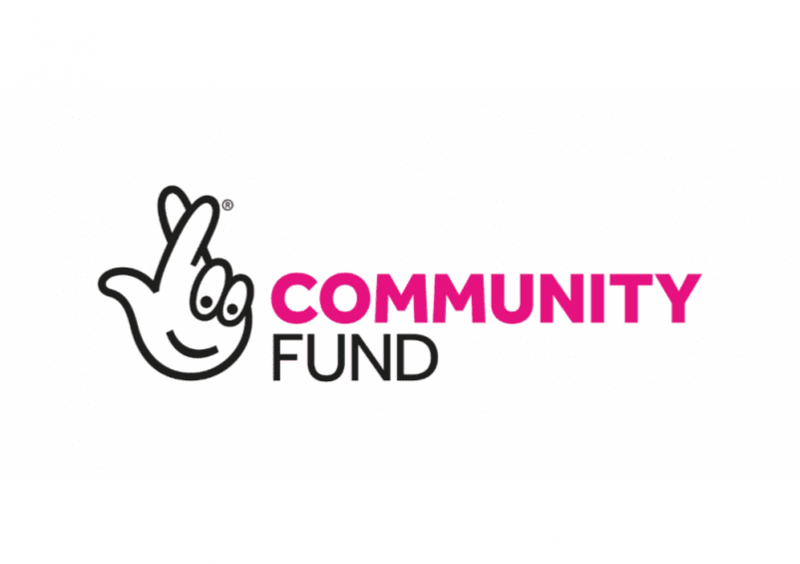 We are delighted to announce that we have recently been awarded a generous grant of £380,000 by the The National Lottery Community Fund towards our Early Years’ Service. The grant will be spread over the next five years. The funds will help us to continue reaching the young children and families that we support and keep the service as a free provision for all who attend. This stage of a child’s development is so crucial and we’re delighted that we will be able to keep reaching these families. After the additional recent grant received from Children in Need we are extremely excited about the possibilities that the next five years hold for the service. We’d like to thank National Lottery players for their support as without them, the development of this service would not be possible. What is our Early Years’ service? Early Years is a free service developed for parents/carers to attend with their children aged 15 months–5 years. The programme focuses on behaviours, relationships and developmental play, underpinned by ABA. We tailor teaching techniques around the needs and preferences of each child. To find out more about our Early Years’ service click here.